The inaugural Americas Rugby Championship is taking off this February and the Eagles will need your support to take home the hardware. Come out and show OUR TEAM support as we take on the best Rugby Unions in all of North and South America! 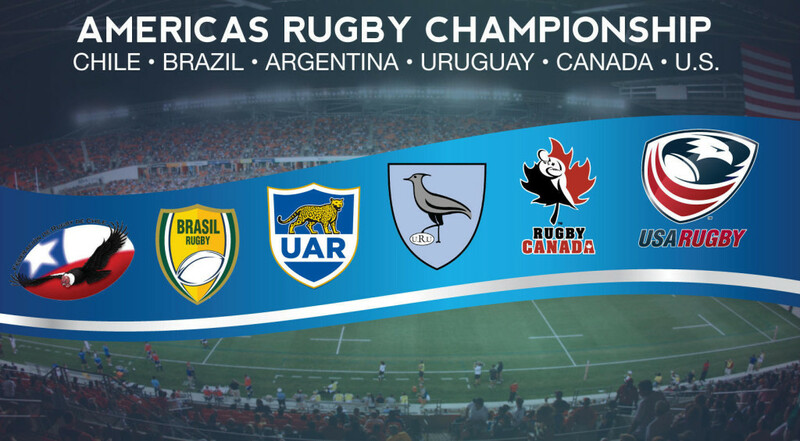 The Americas Rugby Championship is a points-based tournament where each country will play five total matches, the points leader ultimately being crowned champion. Now is your chance to support your country as we battle for continental supremacy! We can’t wait to see you there as we make rugby history!